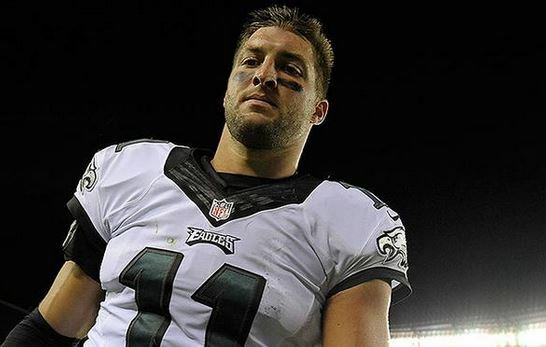 The trade of Matt Barkley to Arizona did not ensure Tim Tebow’s spot on the Philadelphia Eagles roster. Tebow was cut today, hours after throwing two touchdown passes against the New York Jets. The moves leave the Eagles with just Sam Bradford and Mark Sanchez at quarterback on the depth chart, although certainly more moves are possible.  Tebow, who had been out of football the last two years, struggled early in training camp and didn’t do anything notable in the first three preseason games.